The mission of A Quilt for Mother’s Tears, Inc. is to help comfort the mothers of police officers killed in the line of duty by creating quilts to honor the brave men and women who have given the ultimate sacrifice while serving their communities. A quilt will be given to mothers of the fallen officers who have died in the line of duty. These quilts will be presented during the National Police Week held in Washington D.C. Honor quilts have been distributed to over 625 fallen officer families. The distribution line begins with the officer’s first family mother. If she is deceased it goes to the father, the line of succession continues to a sibling. If none of these are living the quilt is presented to the officer’s department. Quilt presentation to mother of Deputy 1st Class Norman Lewis during National Police Week held in Washington DC this week. It was one of the 129 quilts made to honor Officers who died in the Line of Duty for 2017. 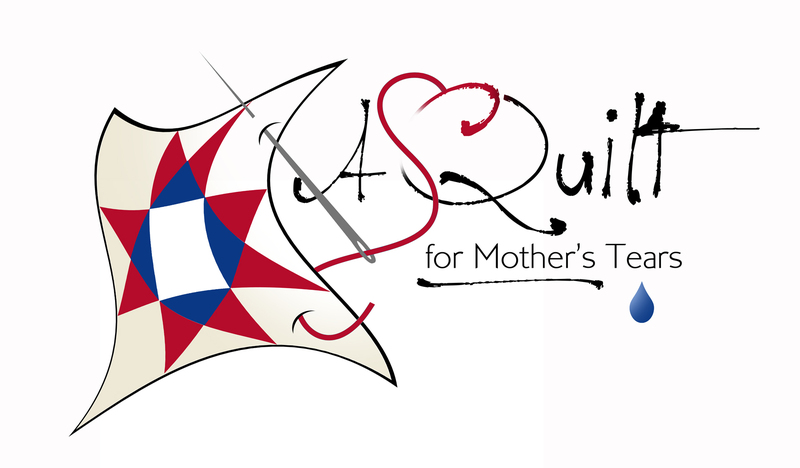 A Quilt for Mother’s Tears had now made over 625 quilts since 2014 when we began. A special thanks to all the donations received and volunteers who have helped make this possible. 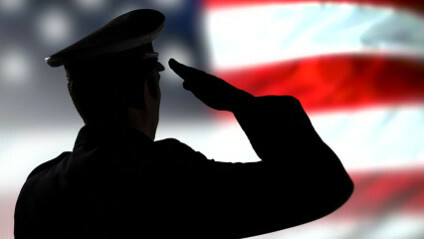 We are a 501c3 non-profit organization. Special thank you to Jeff Stillson of Stillson Studios for the logo design.